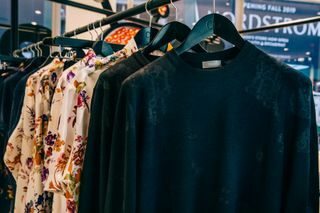 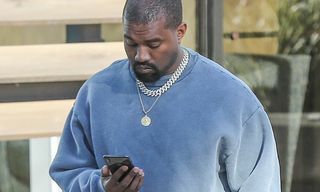 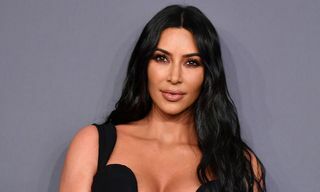 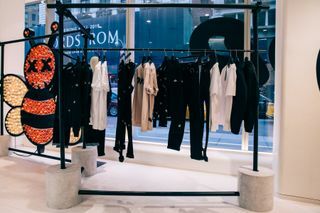 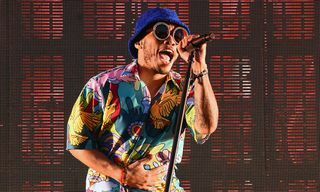 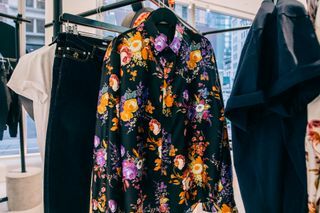 Earlier this year Nordstrom’s flagship men’s store in NYC launched a series of installations dubbed “New Concepts.” Under the direction of Sam Lobban, Nordstrom VP of Men’s Fashion, the first one—dubbed “Out Cold”—debuted last month and featured several outerwear brands. 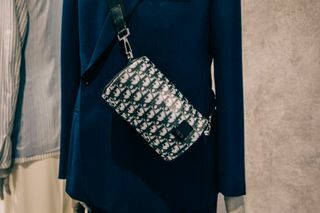 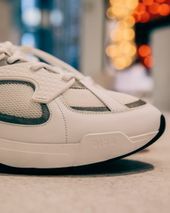 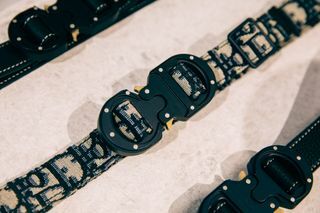 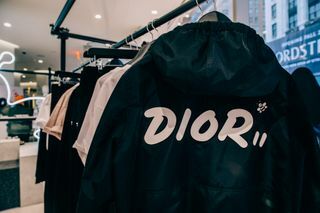 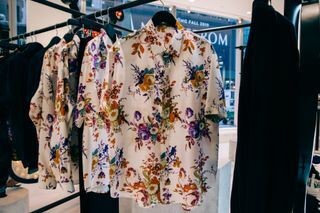 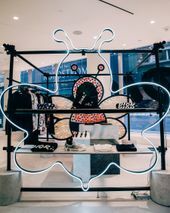 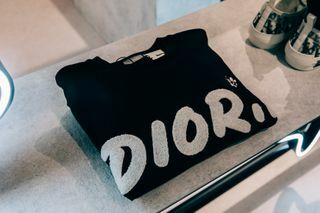 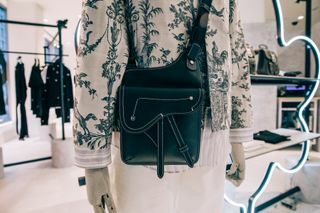 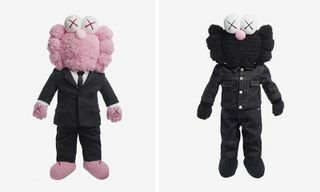 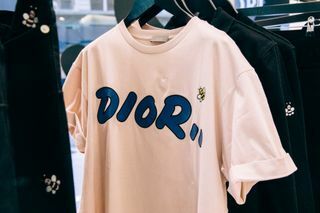 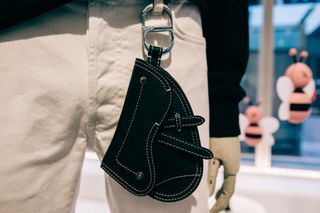 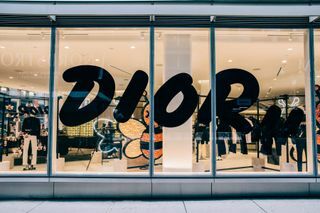 Lobban walked us through the installation and highlighted some of his favorite pieces, as Nordstrom is also the place to cop several exclusives from Dior’s collaboration with KAWS. 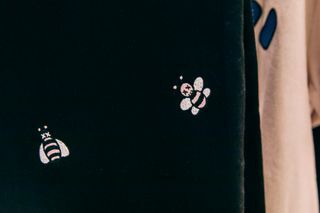 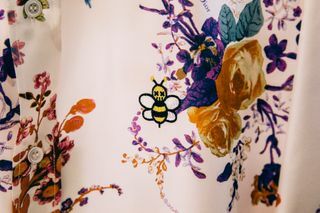 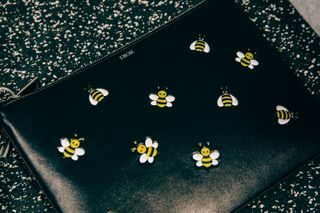 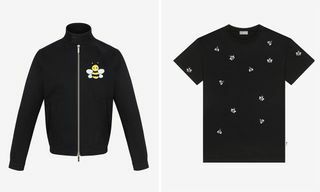 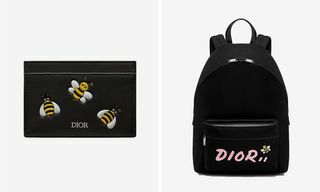 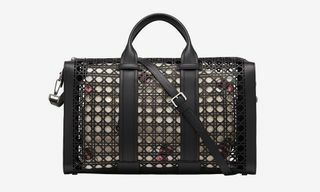 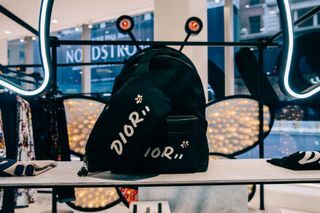 The range pairs KAWS’ reinterpretation of Dior’s bee emblem with a special white-lettered version of KAWS’ take on the Dior logo. 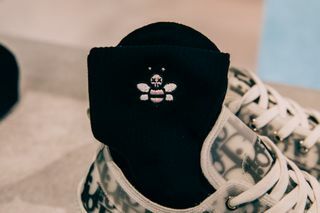 In addition, Nordstrom is also stocking several of the inaugural collection’s already-hyped footwear, and it’s flying off the shelves. 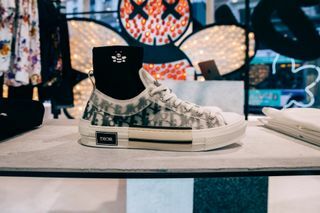 Models like the Chuck Taylor-esque B23 feature a technical canvas adorned with Dior’s Oblique print, and is available in low-top and high-top versions. 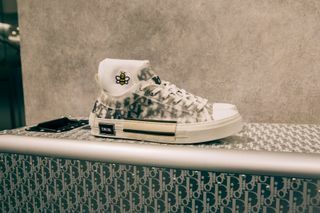 The chunky B24 sneaker is also available to cop at the store, in a nice all-white versatile colorway. 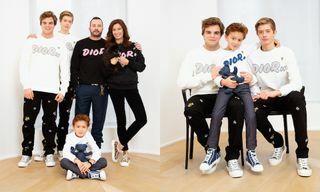 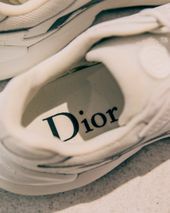 You can also find plenty of other Dior sneakers in the basement, like the B22 and older models like the B01 and B02, or the lowkey desert boot hybrid that’ll step up your proper footwear game. 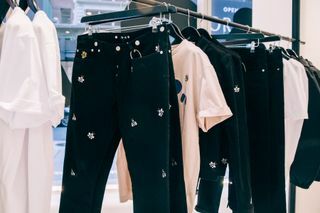 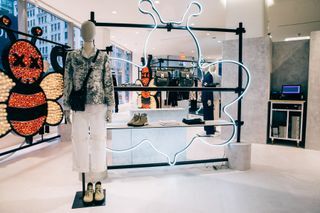 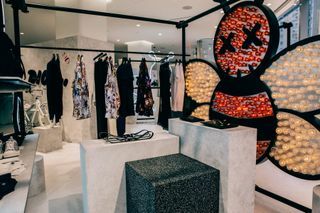 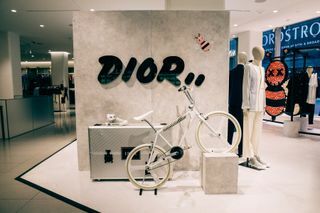 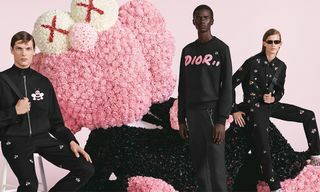 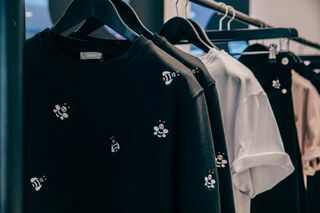 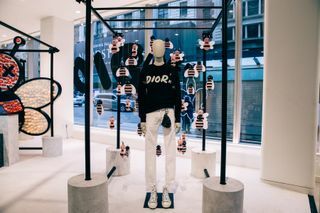 The Dior x KAWS New Concepts installation is now open at Nordstrom’s NYC Mens Store at 235 W 57th Street through the end of the month. 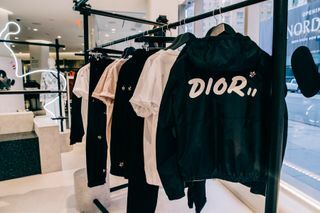 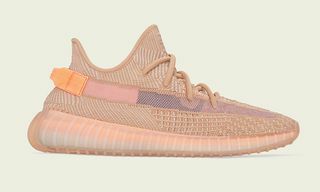 It’s also opening another installation in the Seattle flagship. 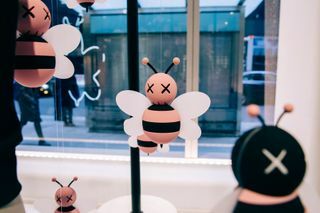 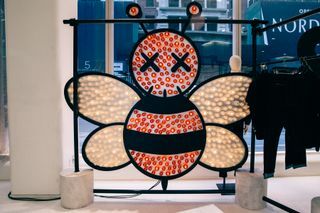 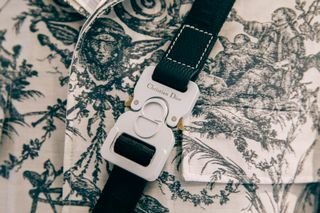 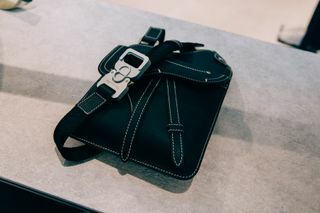 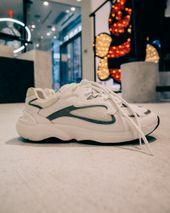 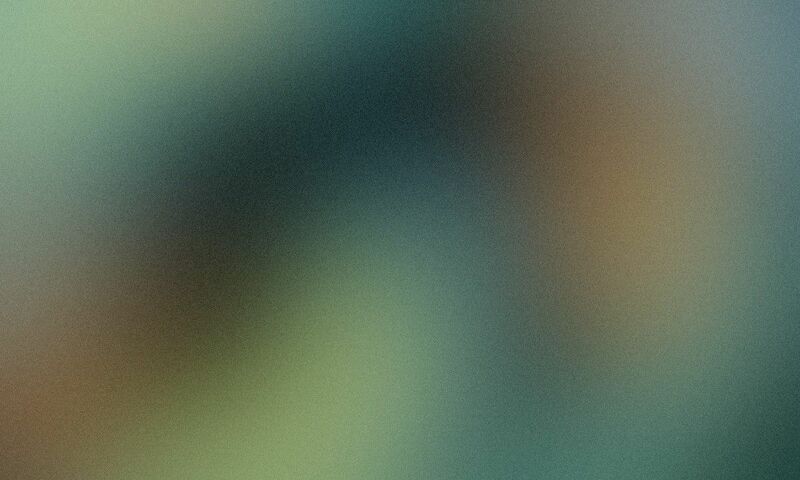 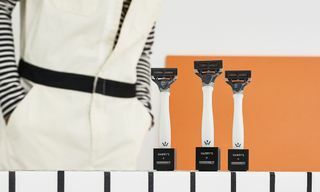 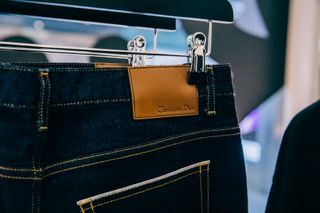 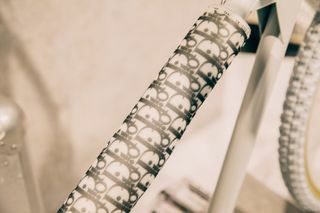 Peep our gallery above for a closer look at the NYC installation, and check out the video below of Sam Lobban talking about the latest edition of New Concepts.